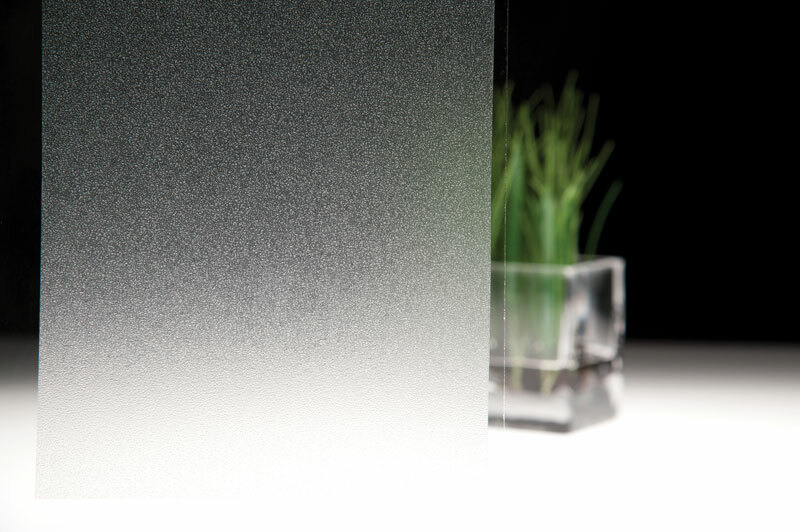 The translucent patterns in dusted, frosted, and matte patterned films are designed to break up the light and give a very soft, warm feel to interiors. These films provide excellent uniformity of colour when applied under transmitted or reflected light. 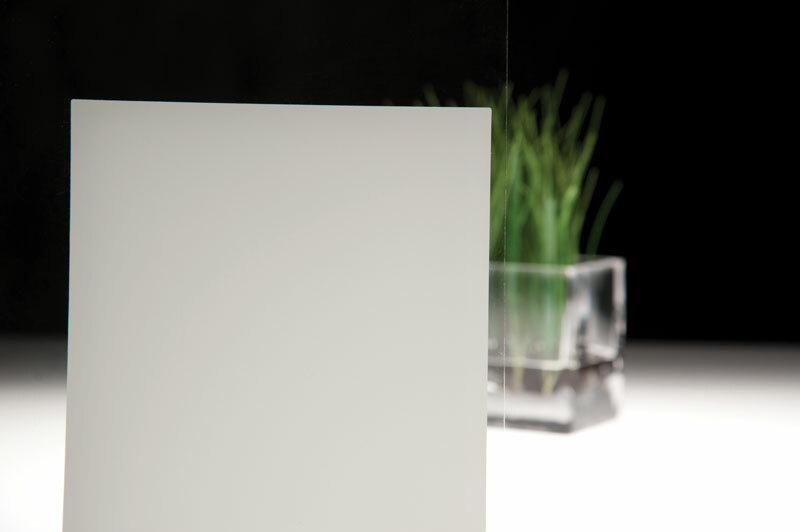 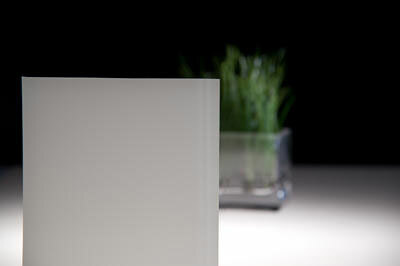 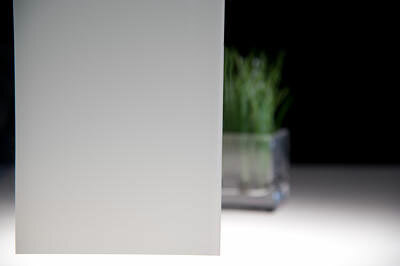 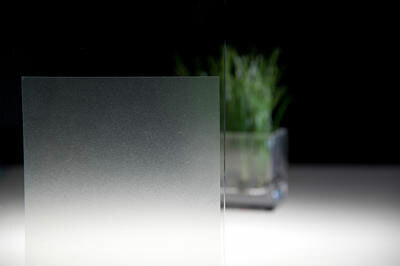 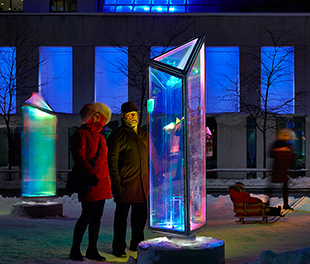 They create the effect of traditional dusted (acid-etched look) or frosted (sandblasted look) glass, neutral or coloured. They partially or totally obscure the view to create privacy while still letting light in. 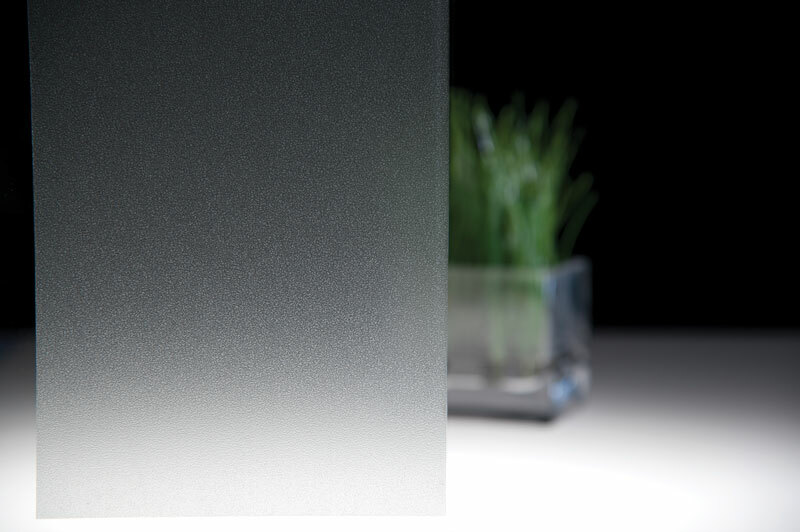 Dusted translucent film provides maximum privacy while allowing 28% of natural light to enter your space. 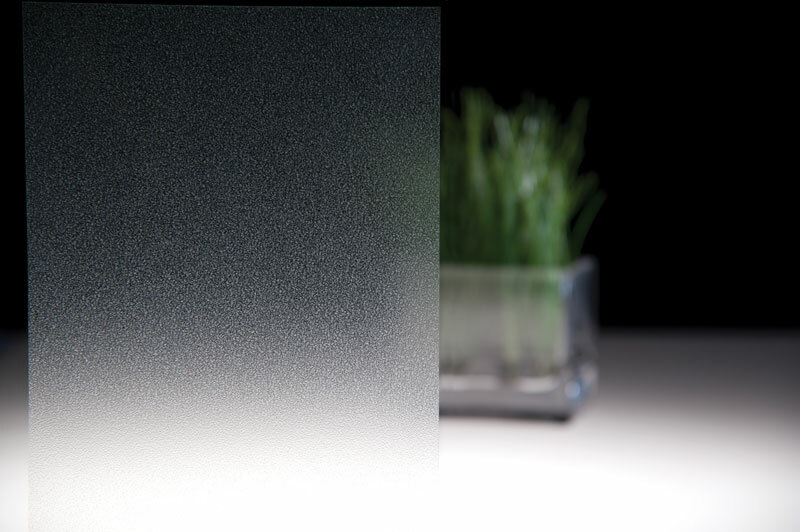 Dusted, frosted and matte patterns provide the ability to create complex designs or lettering using electronic cutting technology, perfect for showcasing your corporate brand identity. 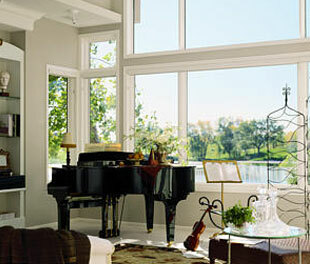 Other applications include showers, bathroom windows, cabinetry, garages, and workshop doors. 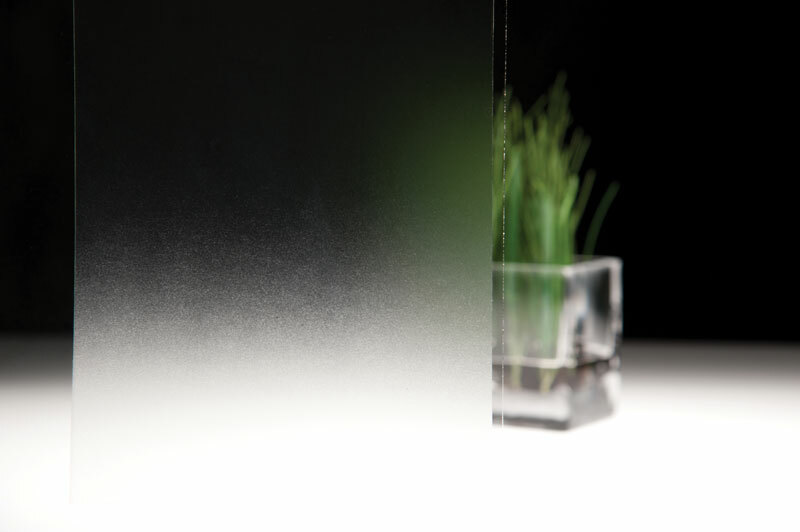 The film can also be removed to accommodate an update or change of style.